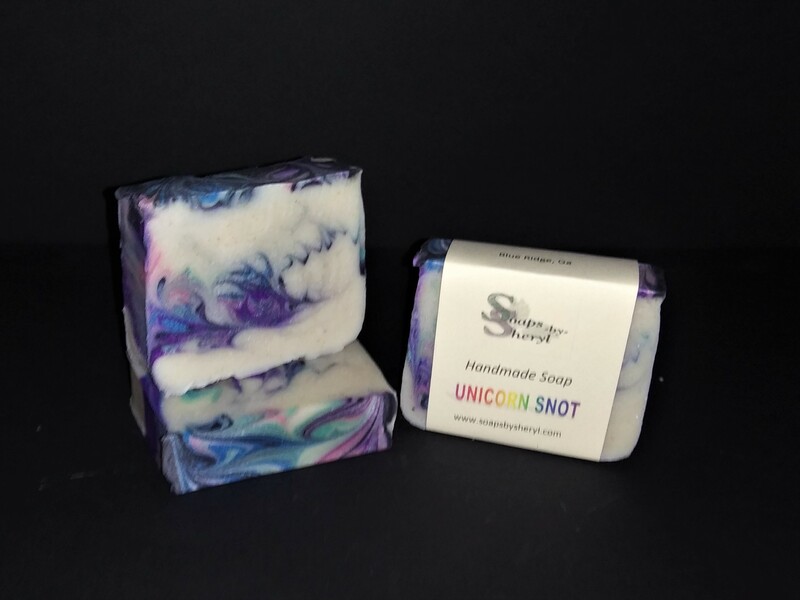 Welcome to Soaps By Sheryl.com where you will find finely crafted, handmade, cold processed soaps, body butters, lip balms, salves and creams and bath bombs . 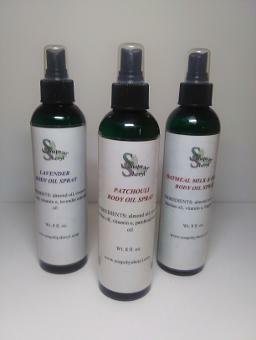 Made from high quality oils such as olive, coconut, palm, castor, and beeswax. 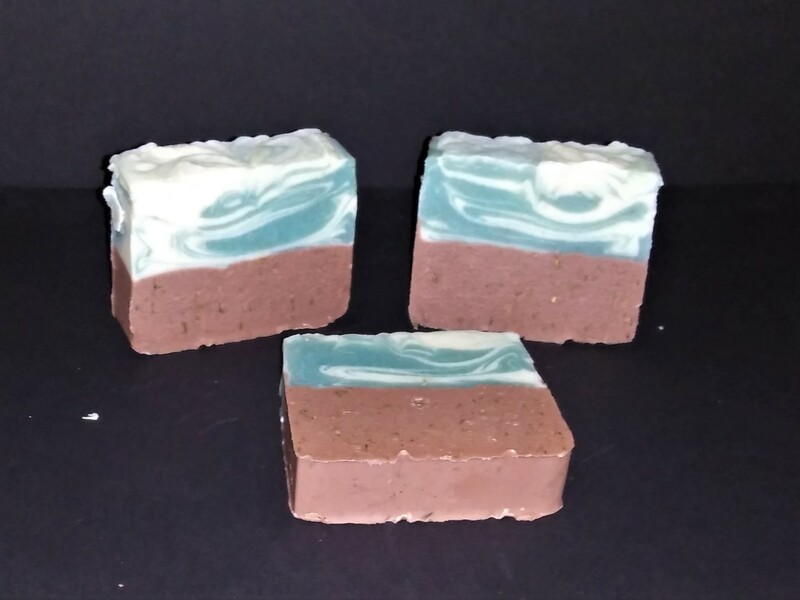 Many of my soaps include cocoa butter, goat milk, shea butter, jojoba oil and other fine additives to create a luxurious bathing experience you will never forget. Each bar of soap is made personally by me in small batches and cured for a minimum of 4 weeks to create a harder, longer lasting bar of soap. As each batch is made individually, please be aware that the bar received may not look exactly as the stock picture shown in the description. 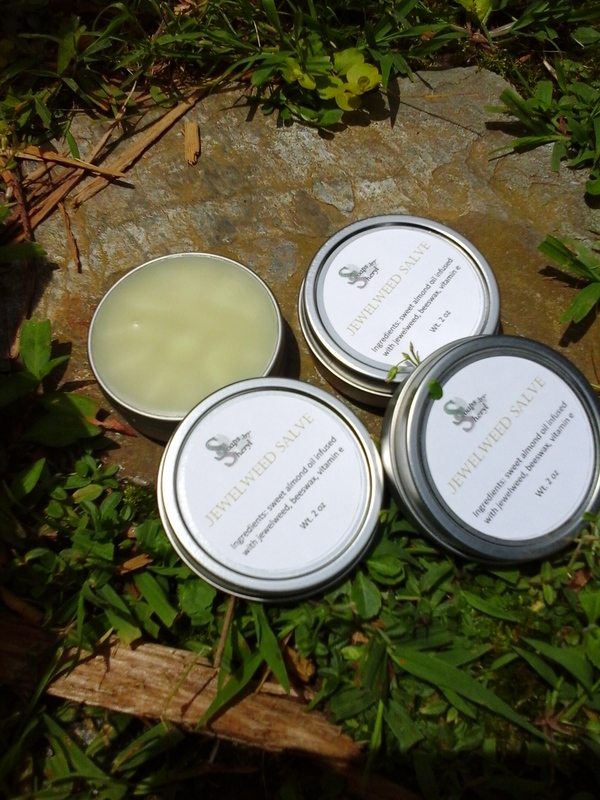 Visit my products page now to see the wide selection of soap creations, creamy body butters, lip balms, gift sets and accessories! All orders of $75 or more will receive a 10% discount at checkout! No coupon code is needed. *Coupon codes - only one coupon code can be used per order. 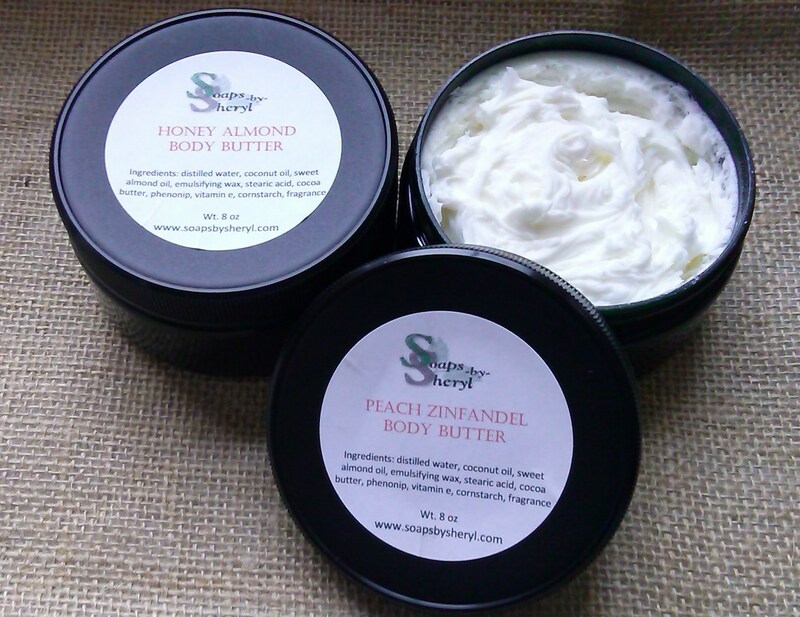 Due to the very nature of the natural personal care products I sell, I cannot accept returns. If I ship something incorrectly to you, of course these items should be returned to me, unused in re-sellable condition, and at my cost. 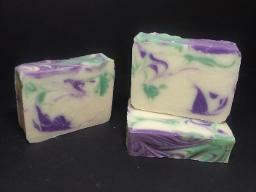 I hope you enjoy using your new Soaps By Sheryl products as much as I enjoy creating them for you!